Heimlich. . Wallpaper and background images in the Pixar club. 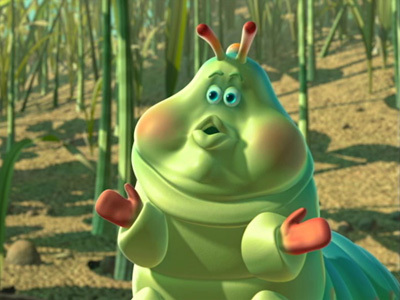 Heimlich is my favorite character in A Bugs's Life. It weird cause I don't normally like caterpillars in general.